Picture yourself in the centre of the Coliseum, surround by crowds all screaming and wanting blood. Whatever weapon you can find is in your hand and waiting for your opponent to emerge from the other side of the arena. A fight to the death. Do you think you have what it takes to do battle on Gorn? Gorn is easily one of VR's most violent yet entertaining games. With a cell shaded animation style Gorn is playful yet brilliant, with the combat mechanics as the star of the show. Whilst playing you will be ducking, dodging, swinging, blocking, counter attacking and often you will find yourself lost in the experience. We have yet to find another VR game with the same level of combat mechanics! Riddled with tongue in cheek humour, Gorn puts players in the shoes of history's toughest gladiator! Will you come out on top of the competition and earn your place in the legends? Those with a faint heart, need not apply! 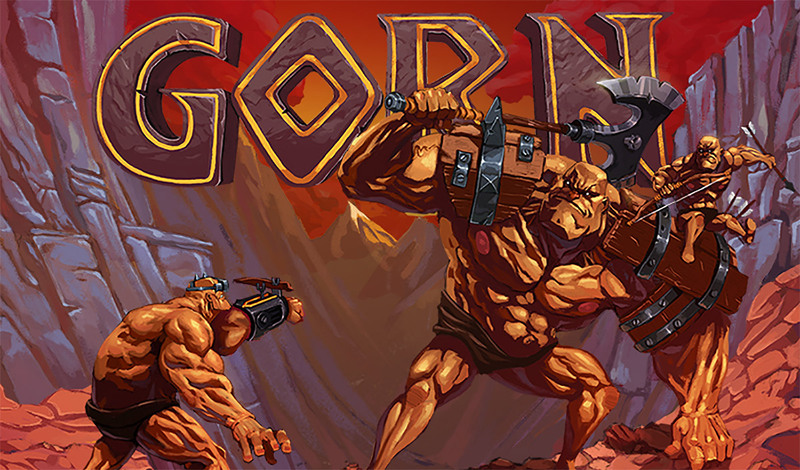 Perfect for first-time players, Gorn doesn't require a lot of complex button-presses or manoeuvres. What it does require is an iron will and a passion for battle as players fight for glory against fellow gladiators in the ancient Colosseum! It's time for combat so grab your favourite weapon and step into the limelight. Halloween - Scarier in Virtual Reality!